What is the Average Cost of Life Insurance? 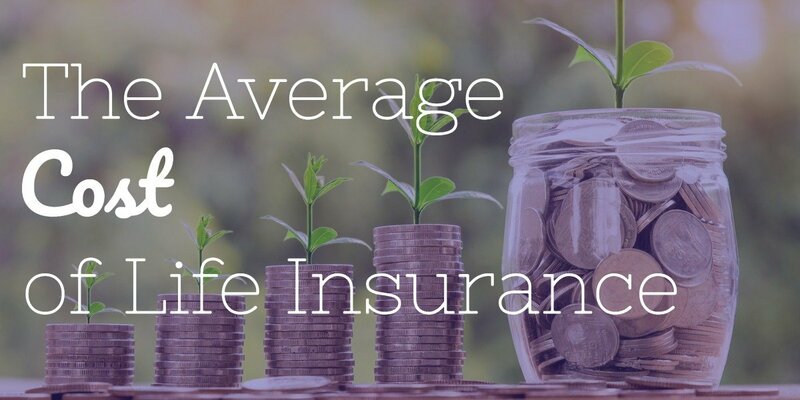 Everyone asks, what is the average cost of life insurance? The truth is there is no average cost. 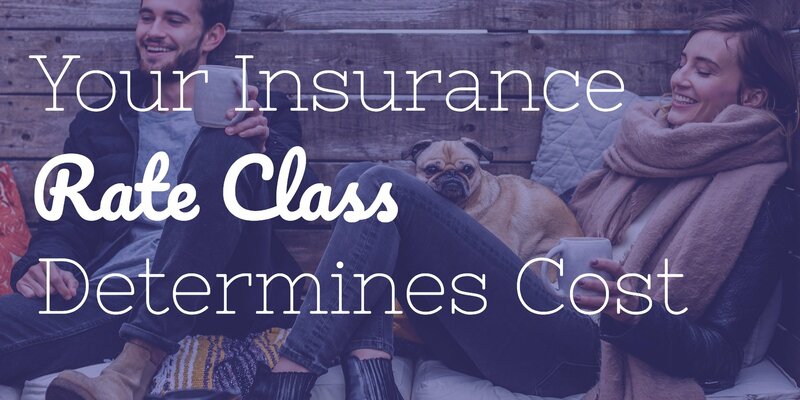 Insurance companies use many factors to determine how much your premiums will cost. When it comes to life insurance there really is no, one-size-fits-all type or amount of coverage. Because of that, the rates of a given policy can vary – sometimes significantly – from one person to another. 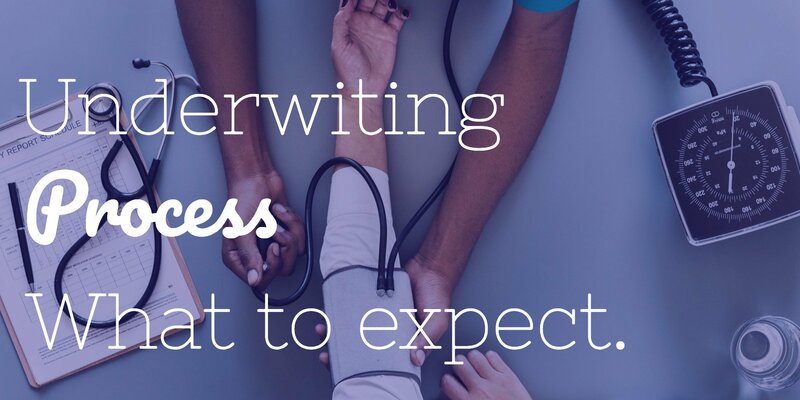 To help better understand the average cost you need to first understand how an insurance company comes up with the rates. So let’s take a look. There are many factors that go into the pricing of a life insurance policy. Some are known at the time of quote and some factors are unknown and will not be known until the medical records, exam, and reports are completed. If you know these 6 parameters you can generate quotes from any carrier. Product Type (the type of policy such as term or permanent). With these 6 parameters, you can get an average life insurance cost. However, you still have to calculate in the unknown factors below. The unknown factors are things that we do not know when running a quote which can affect the your life insurance rates. Medical History – your past medical history and any doctor/hospital visits can drastically affect the average cost. Exam Results – the real cost of life insurance will not be determined until the result of your exam results have been reviewed. MVR – Your driving record over the last 5 years. Prescription History – The history of any medications you have taken. MIB Report – What hits are on the medical information bureau report. Rate Class – Preferred plus, preferred, standard plus or standard rate assigned after an offer is made by the carrier. 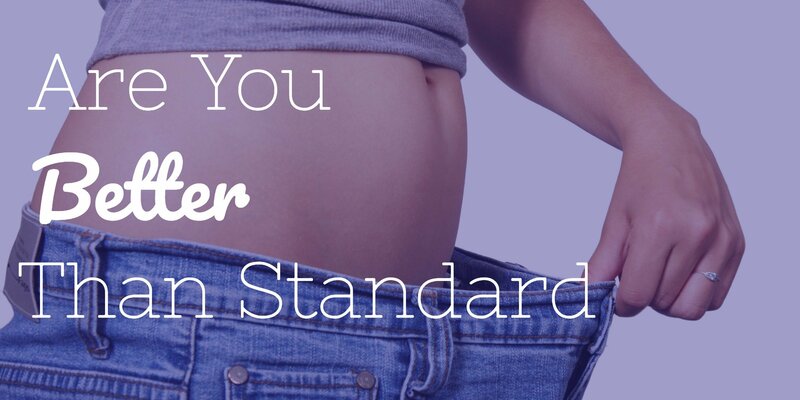 Height and Weight – Your height and weight will determine if you can qualify for a certain rate class. See carrier height and weight charts here. The true cost of life insurance is never known until the underwriter knows these things above. Certainly, health will also play a key role in the price that is charged for life insurance. For example, those who are considered to be in “average” health will usually pay a standard rate. If you have certain health conditions, you will likely pay more. Alternatively, if you are in excellent health, then you could qualify for a lower or preferred premium rate. Other factors that are considered. Occupation – Those who work in a more “risky” occupation, such as firefighting, will usually pay more than an insured who works in a safer line of work. Risky Activities – If you engage in risky hobbies or activities such as skydiving, scuba diving, or rock climbing, you are apt to pay more for life insurance, as these may put you at a higher risk of a claim. 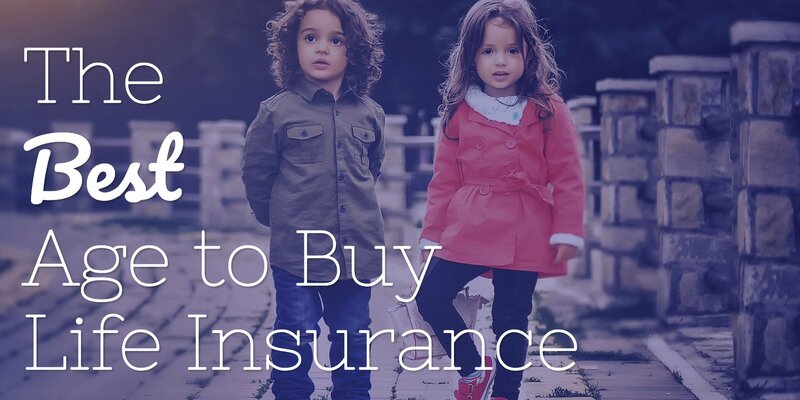 Insurance Company – Just like with many other products and services, the price that is charged for life insurance can vary from one company to another – even for the same type and amount of coverage. With that in mind, it can be beneficial to shop around and get premium quotes from several insurers before you make a long-term commitment to one plan. Given the number of determinants, it can at times be difficult to come up with an average life insurance cost. 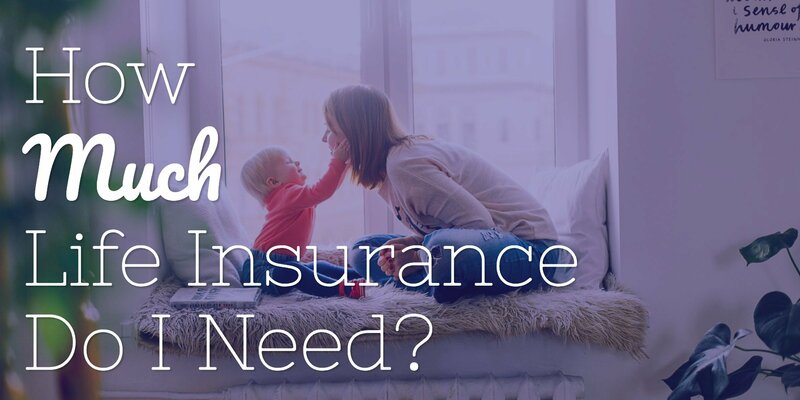 In fact, it’s easy to see how life insurance prices may vary – sometimes significantly – from one person to another, based on their situation and needs. However, knowing the average cost of life insurance for your particular needs can be beneficial. That’s because you will be more easily able to budget for it. One way that you can narrow down your potential cost of life insurance is to use our quote engine, where you can quickly shop rates form over 30 of the countries top life insurance carriers. Example average term cost for males. 20 Year Term, Preferred Best Rates, Non-Tobacco, Male Rates Shown. As you can see in the example below the biggest factor in the average cost of life insurance depends on your rate class. This is how rates would look for a 40-year-old male at each rates class for a 20-year term policy with a $250,000 death benefit. Example average term cost for females. The average life insurance rate for a female is going to cost much less than the cost for a male. This is due to life expectancy. Females live longer than males on average so therefore the rates are lower. Compare the male charts above and you can see the cost difference for yourself. 20 Year Term, Preferred Best Rates, Non-Tobacco, Female Rates Shown. Here again, you can see how the average life insurance rate for a female is affected by a rate class. The better your health the lower your cost. Example average of whole life insurance. Whole life insurance costs a lot more than term insurance. Whole life insurance is permanent coverage and is designed to last your entire life, unlike term insurance. As well, a whole life insurance policy will build up cash value in the policy, term insurance does not build cash value. Whole Life, Preferred Rates, Non-Tobacco, Rates Shown. Ready to find your average rates? One of the primary criteria when making any type of major purchase is the cost – and the same holds true for life insurance. 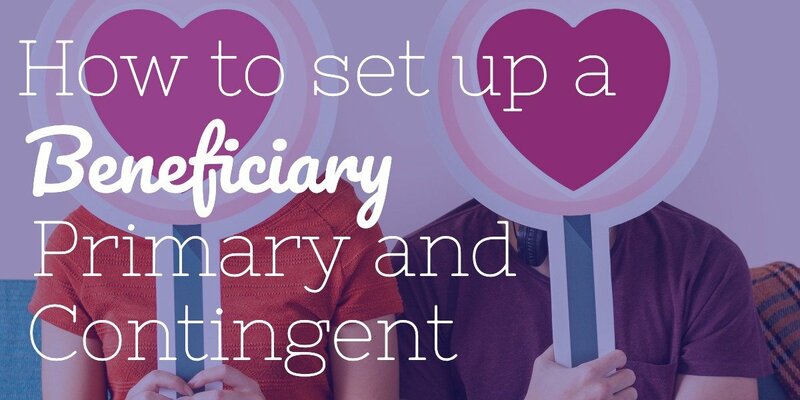 Even though life insurance proceeds can essentially be “bought” for pennies on the dollar, it is still important to know how the policy’s premium will fit into your overall budget. Insurance Geek can make the process of choosing the right life insurance policy and premium payment easy. We work with more than 30 top life insurance carriers in the industry. Because of that, we can shop and compare policy features and price, so that you can make the best decision possible. 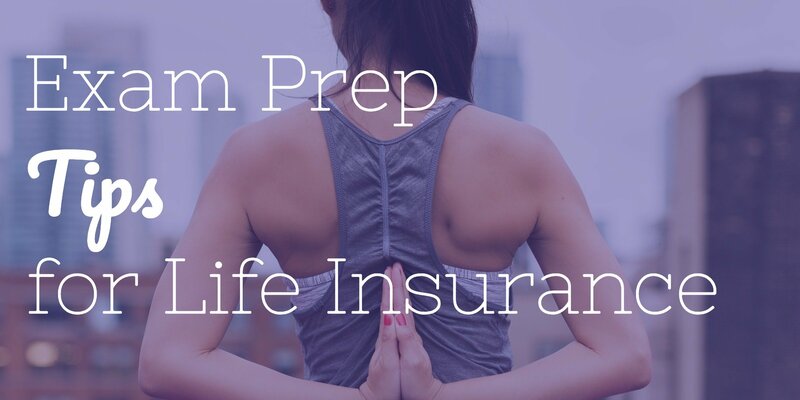 Ready to get your free, no-obligation life insurance quotes from Insurance Geek?